"With a stronger economy and enhanced education, the comprehensive qualities of newly-recruited soldiers have been greatly improved," Wei said before the closing of the Second Session of the 13th National Committee of the Chinese People's Political Consultative Conference (CPPCC). 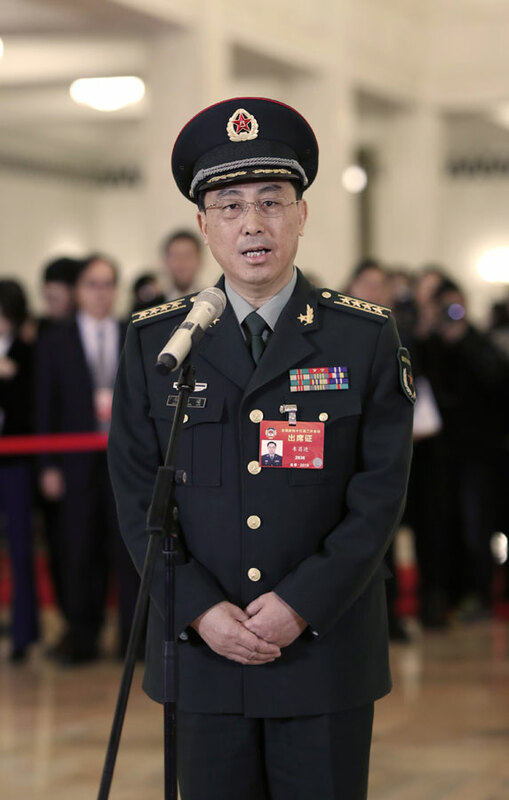 Newly recruited soldiers are physically stronger thanks to various fitness options and intensified physical training provided by schools, according to Wei, a member of the CPPCC national committee. The young soldiers in the new era are passionate, ambitious, and knowledgeable, with many holding a bachelor's or master's degree, he said. The young people enlisted in recent years are, in general, well-rounded, he said. In 2018, university graduates accounted for 60 percent of the intake, he added. They are also more skilled and qualified with more qualifications, including academic degrees, vocational skills certificates and other awards for participating in various competitions, he said. In addition, he said, their willingness to serve the country is growing increasingly intense and the generation born after 2000 are a major force. "They are cheerful, aspirational and energetic. Talking with them you will feel that they have an urgent desire to thrive in the military and contribute to making our country and military stronger," he said.